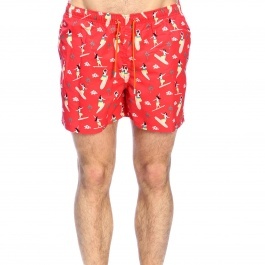 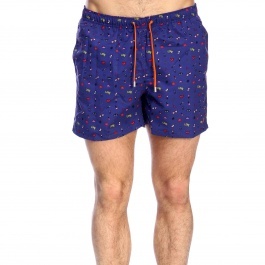 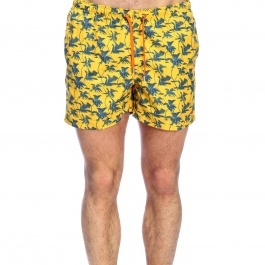 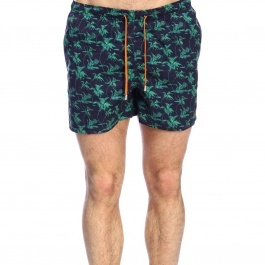 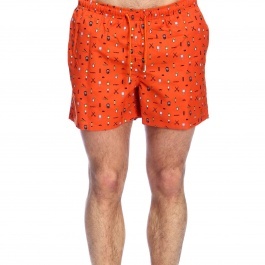 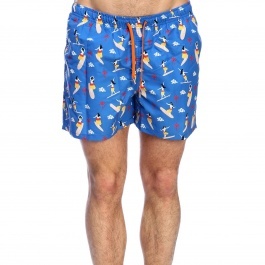 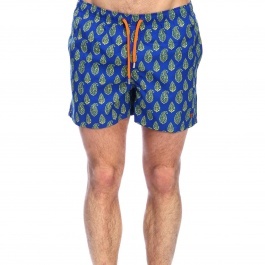 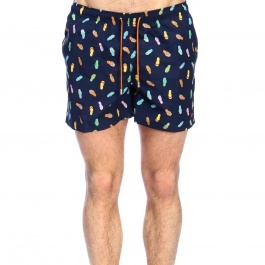 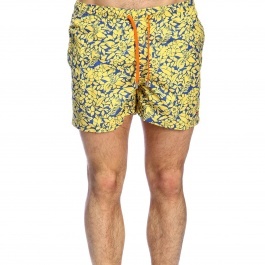 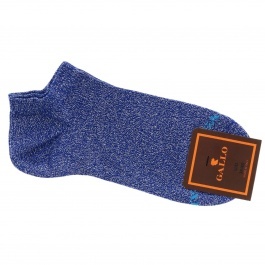 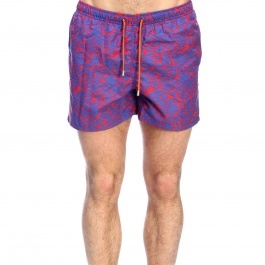 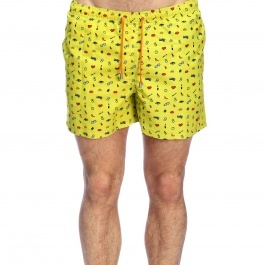 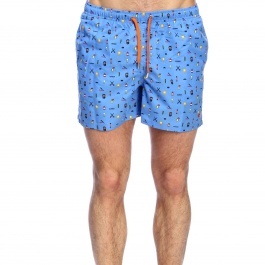 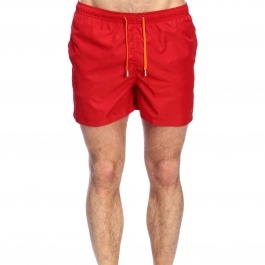 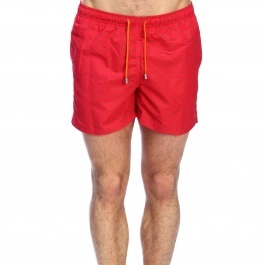 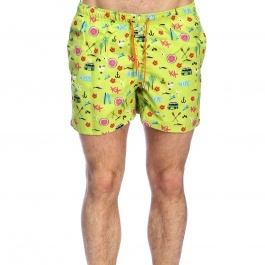 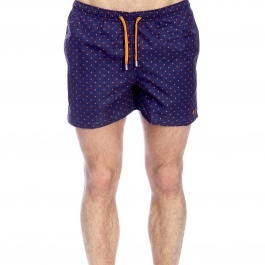 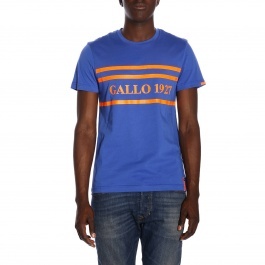 The Italian brand Gallo gives vitality and style with amusing patterns and bright colors. 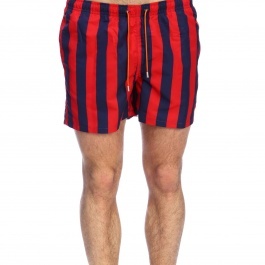 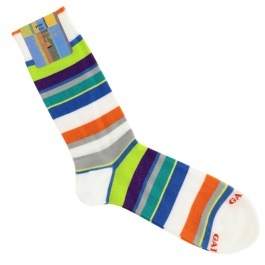 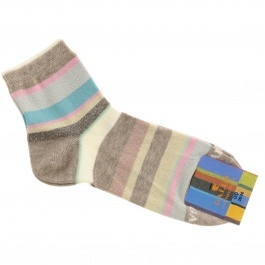 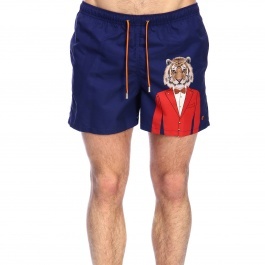 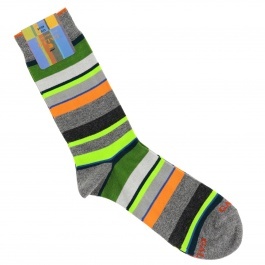 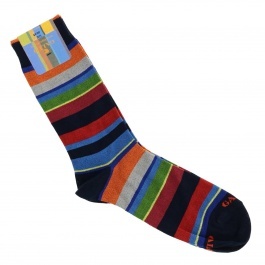 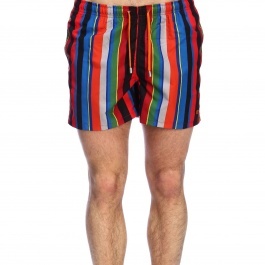 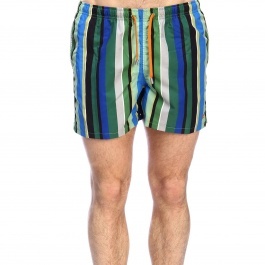 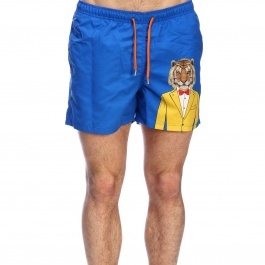 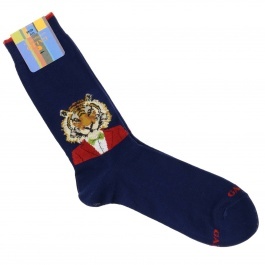 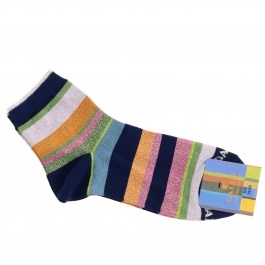 It is famous for its multicolor stripes that give liveliness to every outfit, for men, women and kids. 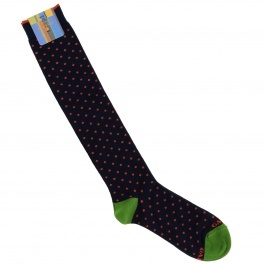 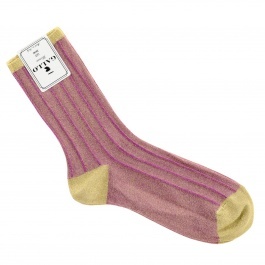 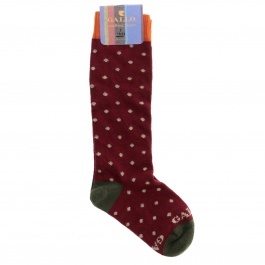 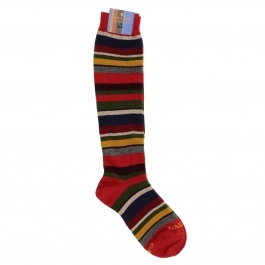 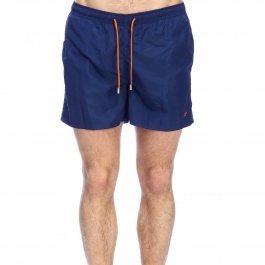 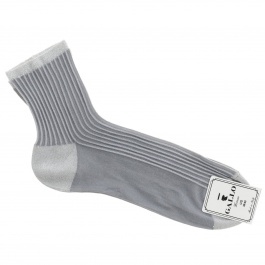 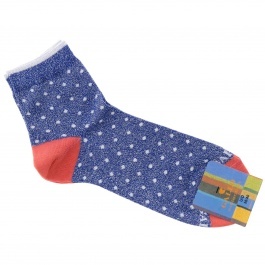 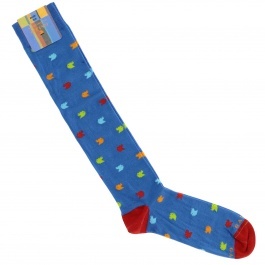 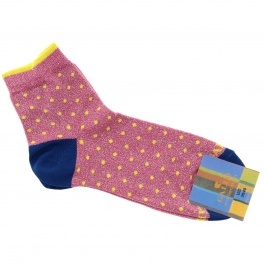 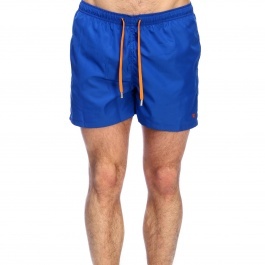 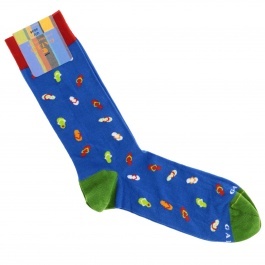 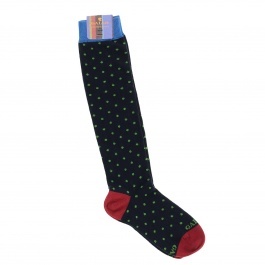 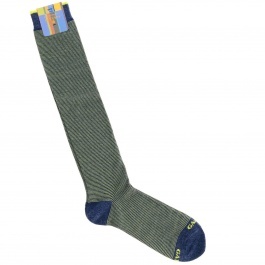 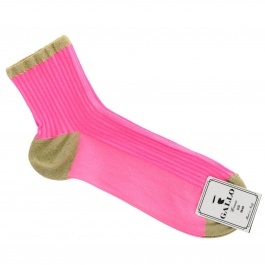 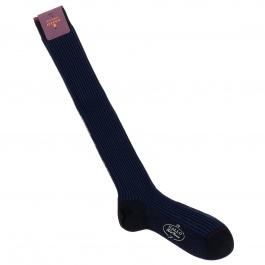 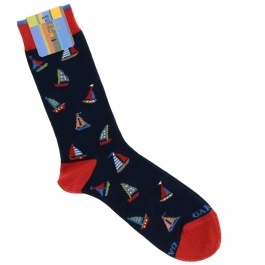 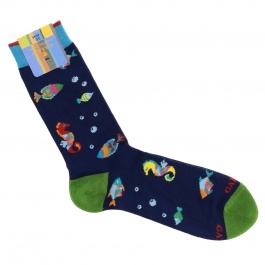 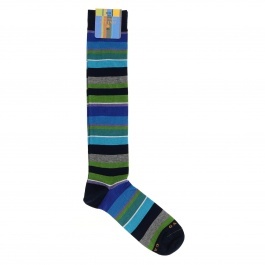 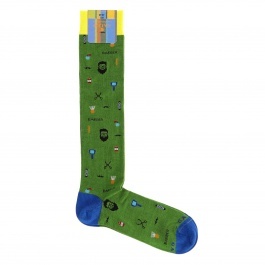 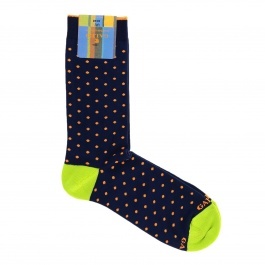 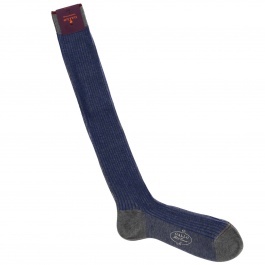 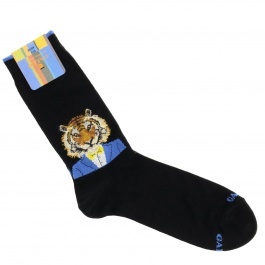 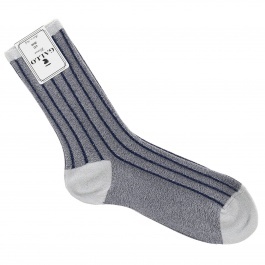 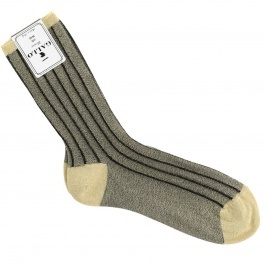 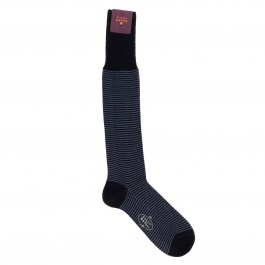 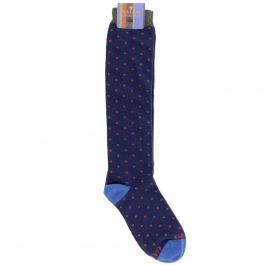 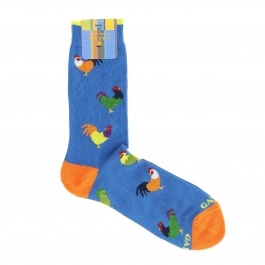 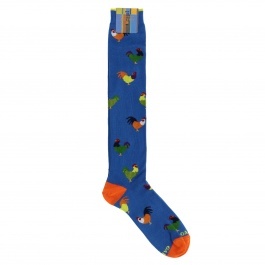 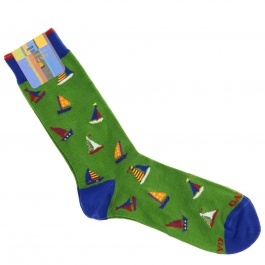 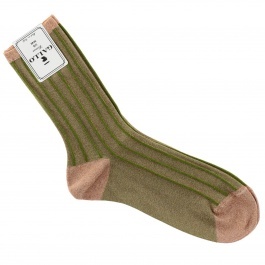 Moreover, with our wide range of tailored socks, long or shorts, you will be spoiled for choice! 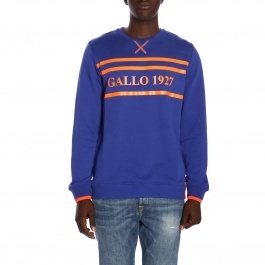 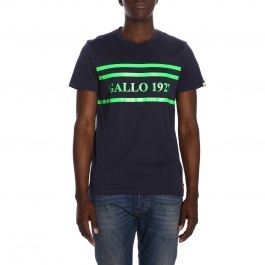 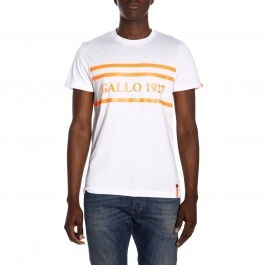 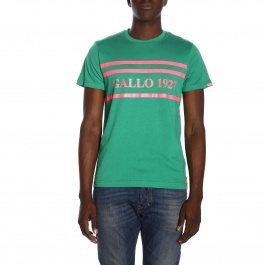 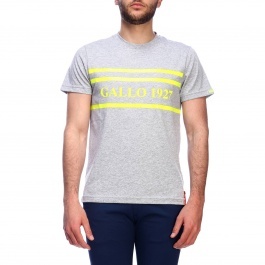 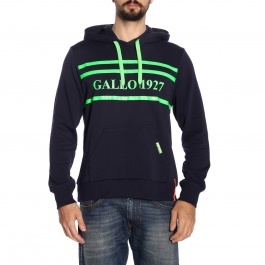 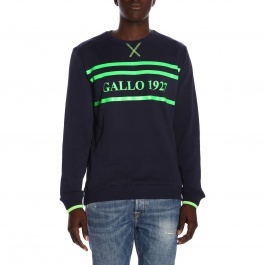 Discover our selection of Gallo clothing and accessories, and choose the item you prefer. 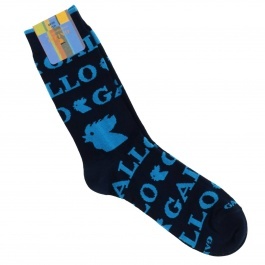 Remember that Giglio.com is an official retailer and that the shipping is free!